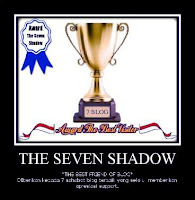 Thank you so much for The Seven Shadow Award, Cindelaras. It's very much appreciated. We share this award to those of you who have supported our blog. 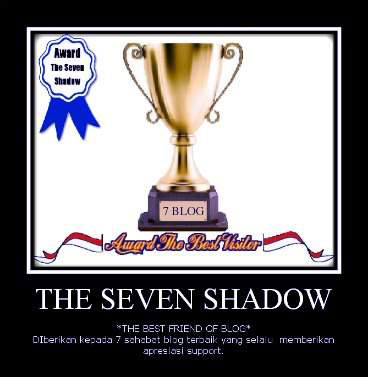 Belum ada komentar untuk "The Seven Shadow Award"